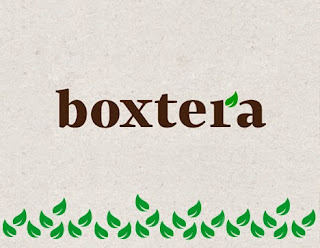 For $19.95 a month, Boxtera.com offers foodies a heavy box full of gourmet snacks that are good for you. Amongst all of the goodness, you will not find any trans fats, artificial sweeteners, high fructose corn syrup, artificial flavors or colors. What we found were 7 all-natural, good-sized packages of awesomeness. 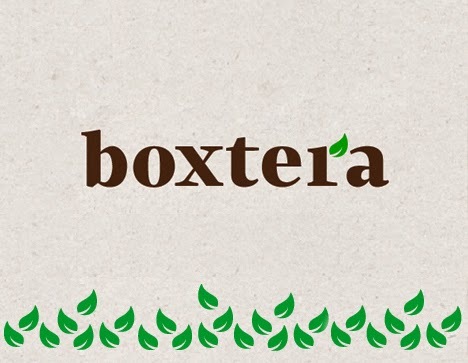 We like everything about Boxtera.com, beginning with the design of the box that the goodness came in and the individual packages themselves. It is rare to pick up a subscription box that is so packed that you consider asking the cat to carry it, because it's a little too heavy. Yes, a little too heavy. No, that's not a complaint. That's just us - trying to get the cat to do something!